Today when I set out for the streets of New York to do a spot of street scouting, one of my key objectives was to meet and photograph models who inspire and whose careers I have witnessed evolving over time. 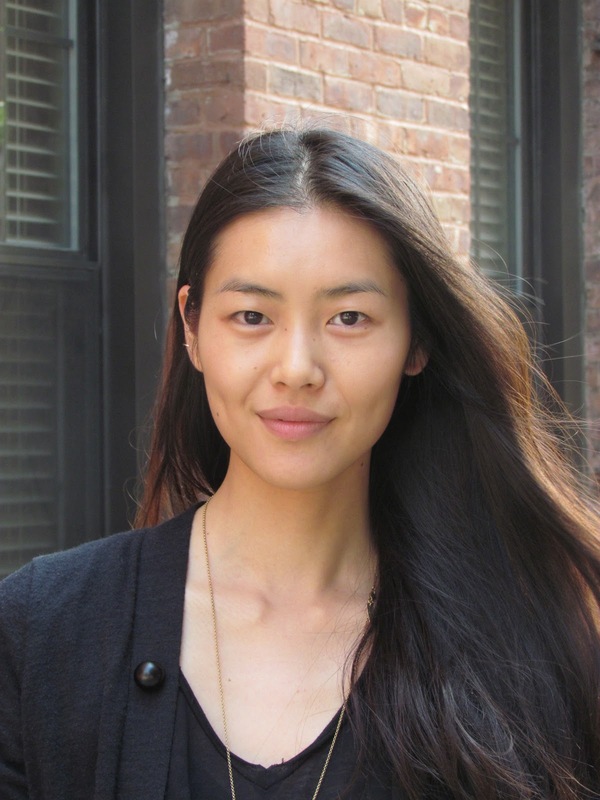 I was therefore completely sideswiped when I caught sight of Chinese model Liu Wen, whose career I have followed since it's humble beginnings in her hometown of Hunan, standing gracefully across the road from the madness of Milk Studios. Wen possesses an inner calm that is soulful, reassuring and infectious. When I approached Wen to be photographed, the twenty-four year old supernova was extremely kind, gracious and generous with her time, and happily answered any questions I posed. I have great admiration for Wen as she has achieved many milestones throughout her modelling career. Currently ranked number 5 on the models.com Top 50 Models List, Wen's star is likely to continue its ascent due to her status as a staple model in the pages of American Vogue, as the first model of Asian descent to walk for Victoria's Secret, and thanks to blue chip campaigns for cK Calvin Klein, Dolce & Gabbana, DKNY and the crowning glory of all an Estée Lauder cosmetics contract. When I quizzed Wen as to her favourite model, she replied "Carmen Dell'Orefice, because she is eighty-three year and still modelling, and she is still so confident and beautiful, and I think that is what every woman aspires to be." It's got to be BCBG!